Anyone else notice that since last Friday the dates for the podcast (in the feed) have been the 19th, 22nd, 23rd, 24th, 25th and 26th? This could be because I'm in Australia maybe, and a little ahead of the old US of A (time wise anyway), but I don't think so because this has never happened before. Maybe Jason could have a look at this. Anyway, just wondering if anyone else had noticed. The dates are correct for me (I'm in the US). 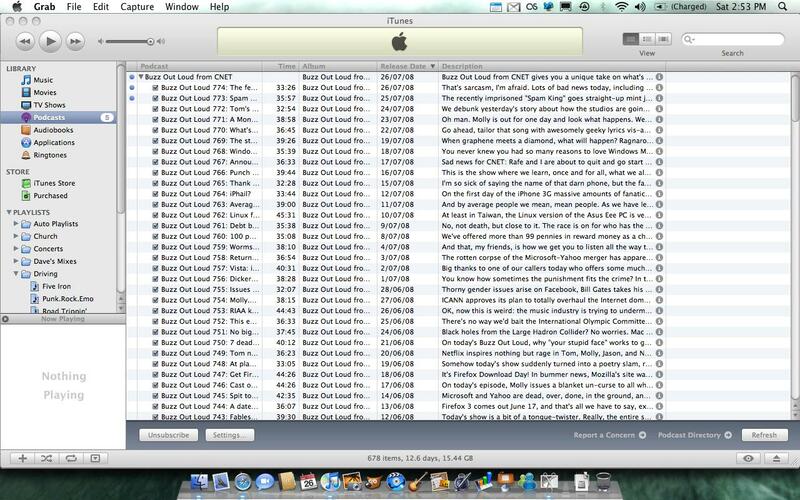 However I noticed the video podcasts from both last and this week were dated for Thursday (July 17, July 24). 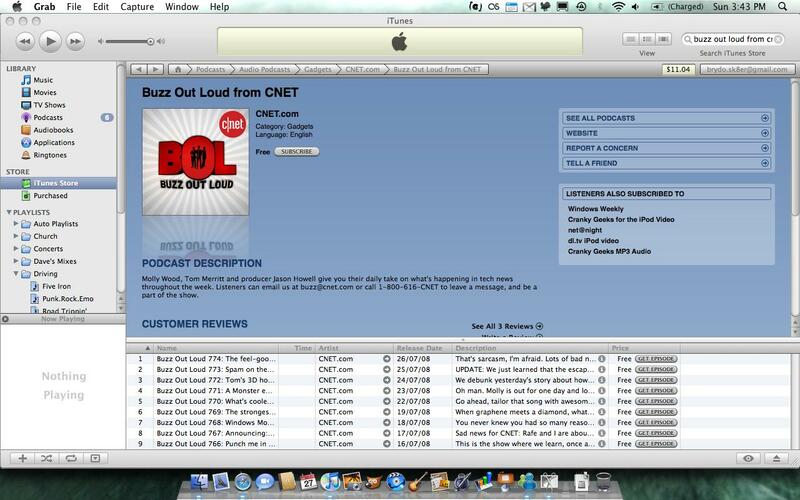 How do they show up on the BOL page in iTunes? They seem to be dated alright for me. I'm grasping at straws here. As you said before, maybe Jason can look into this.